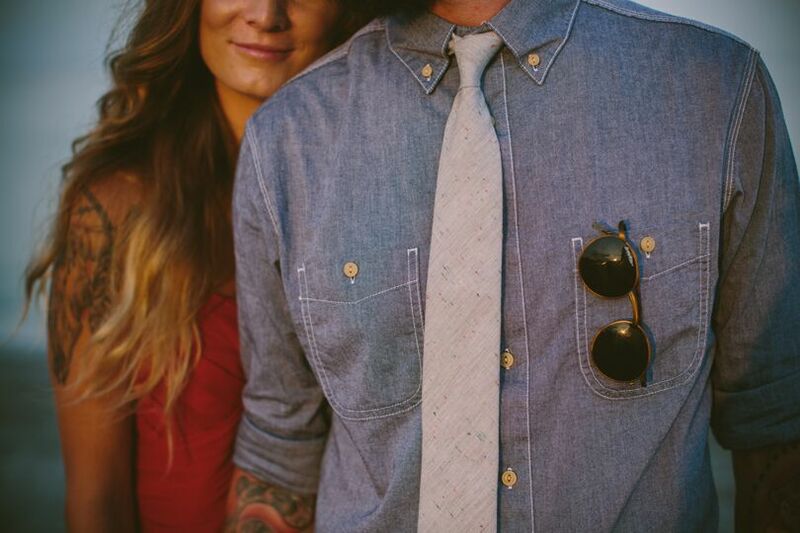 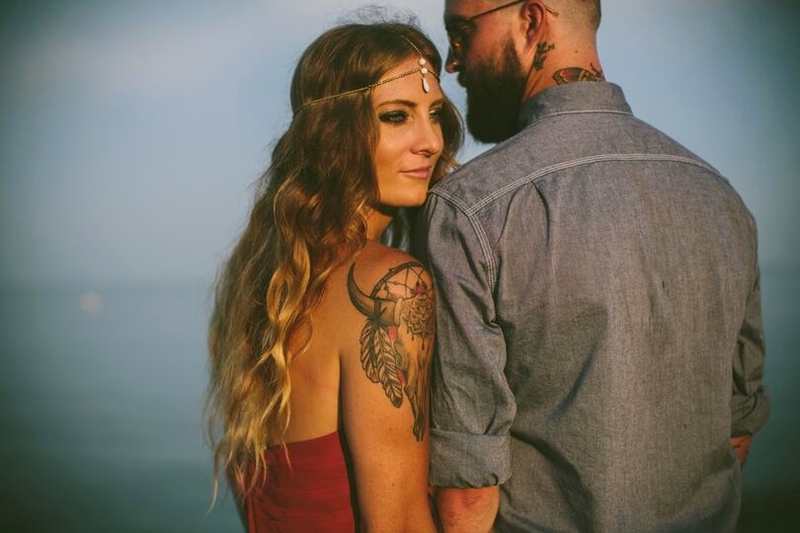 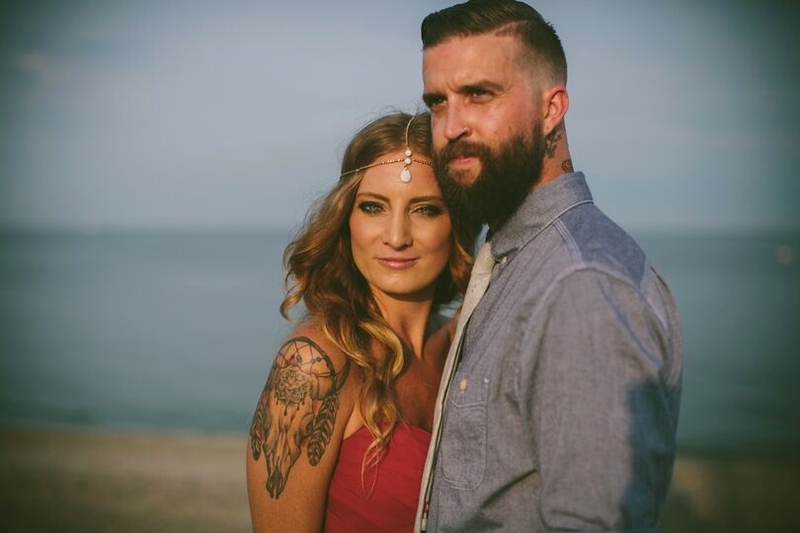 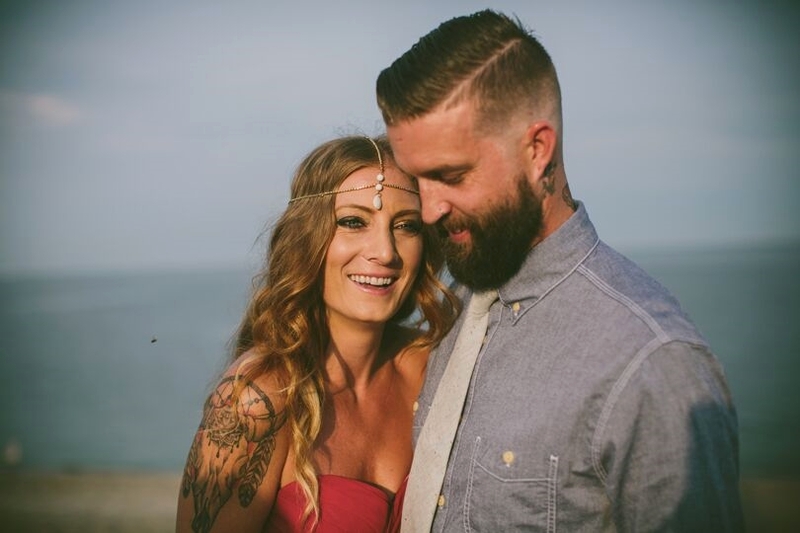 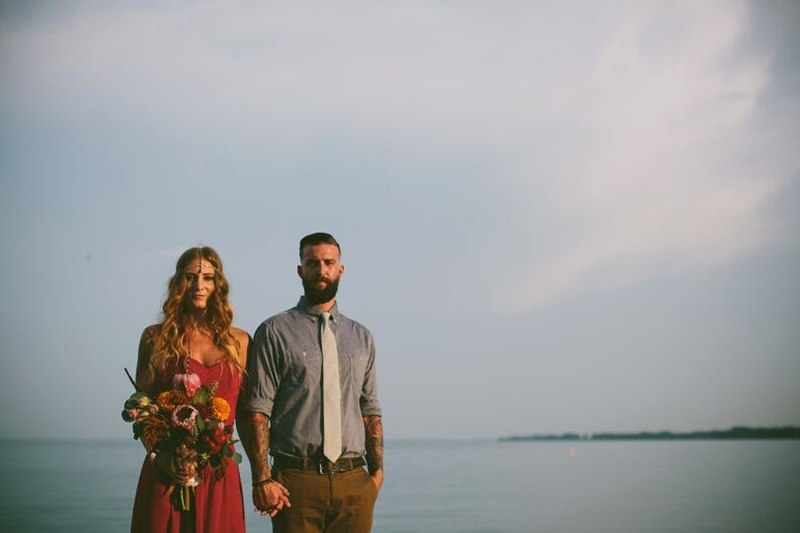 This beautiful engagement shoot was styled and photographed by Noelle Ann Photography and features the wonderful designer Chelsey from Found and Feathers and her fiance. 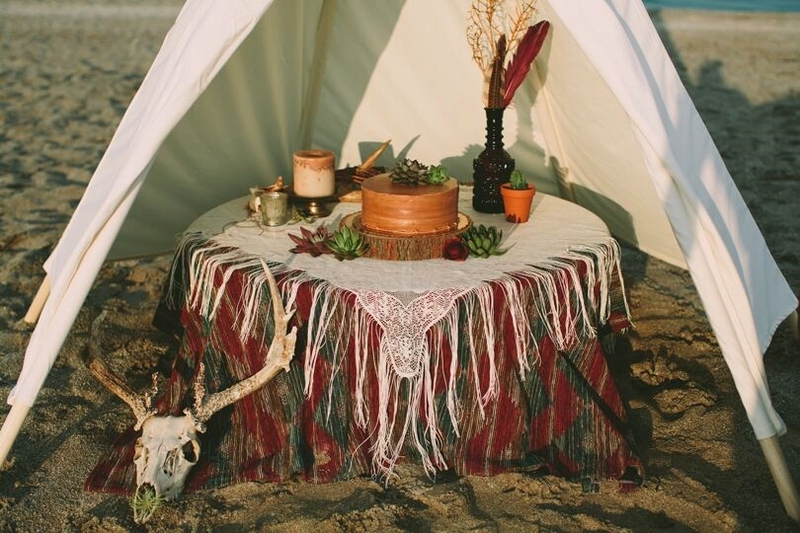 The desert landscape was the inspiration and we think that the warmth was brilliantly created with bright and bold colours. 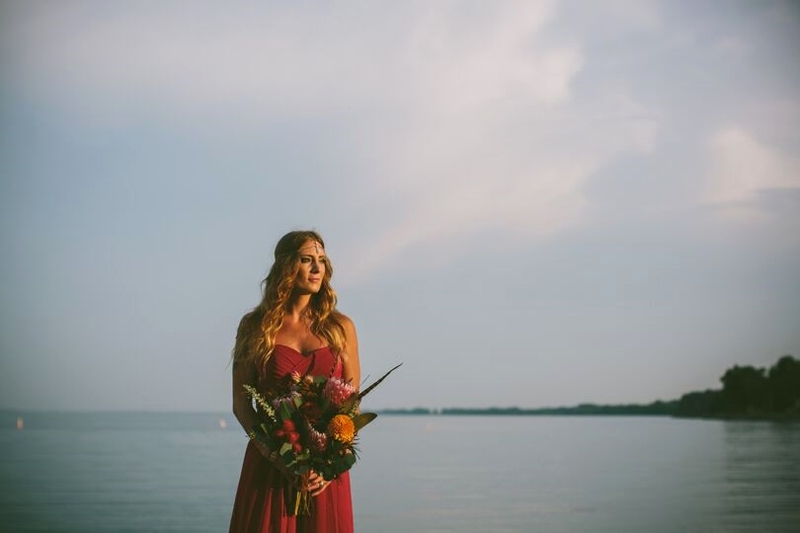 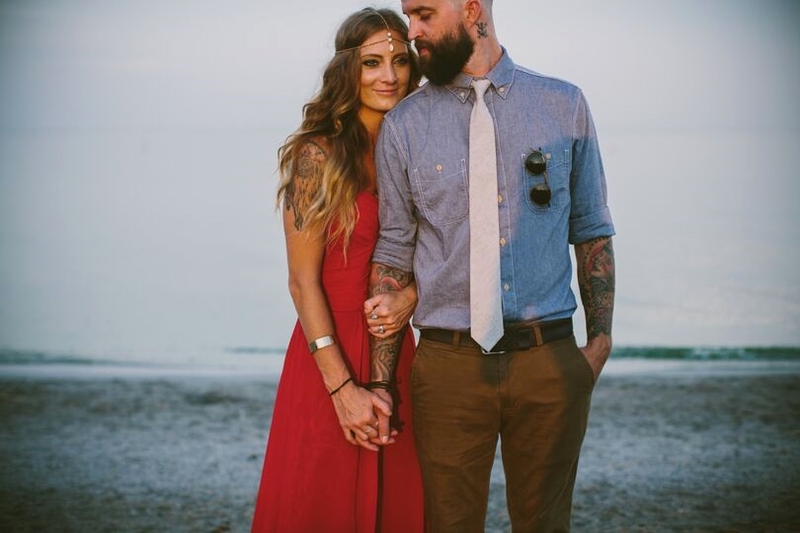 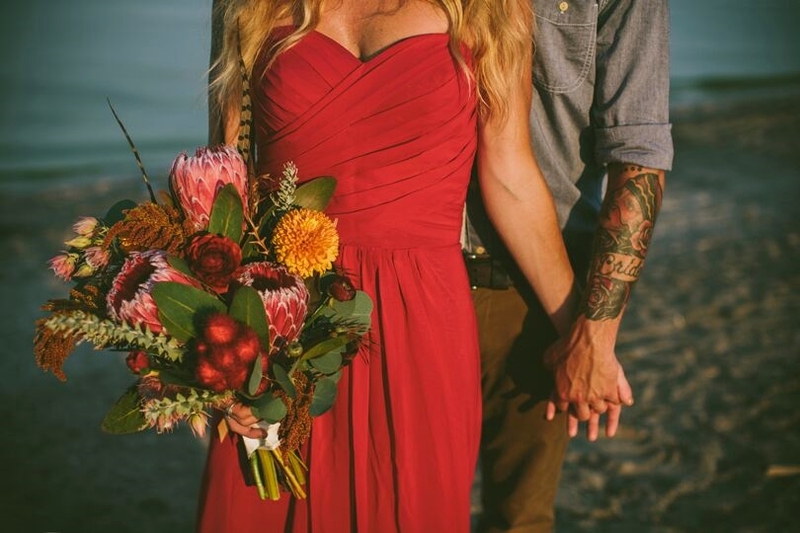 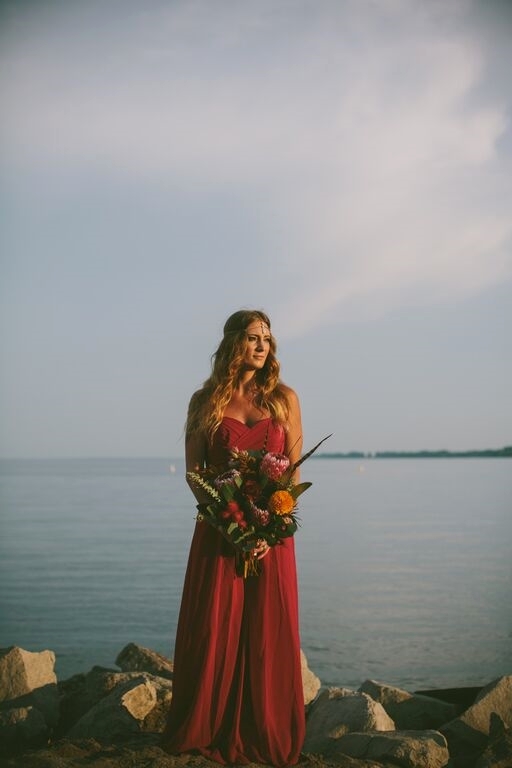 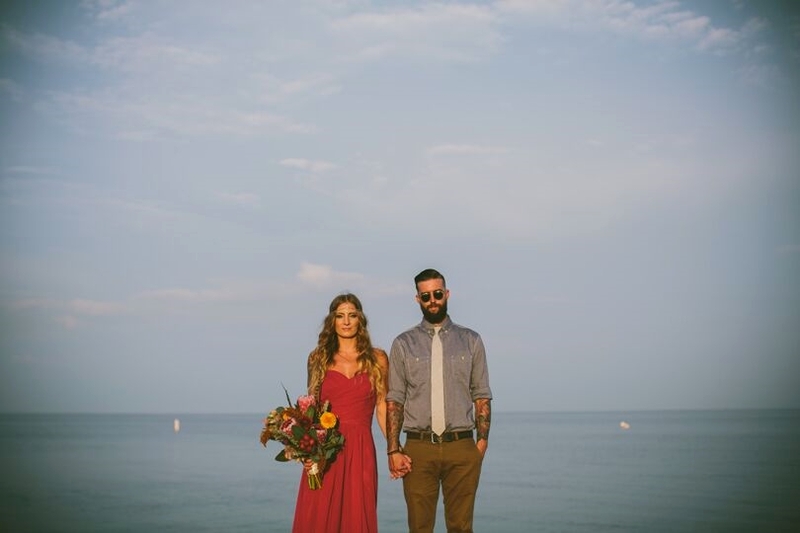 This bright red dress is a lovely option for a wedding or an engagement shoot. 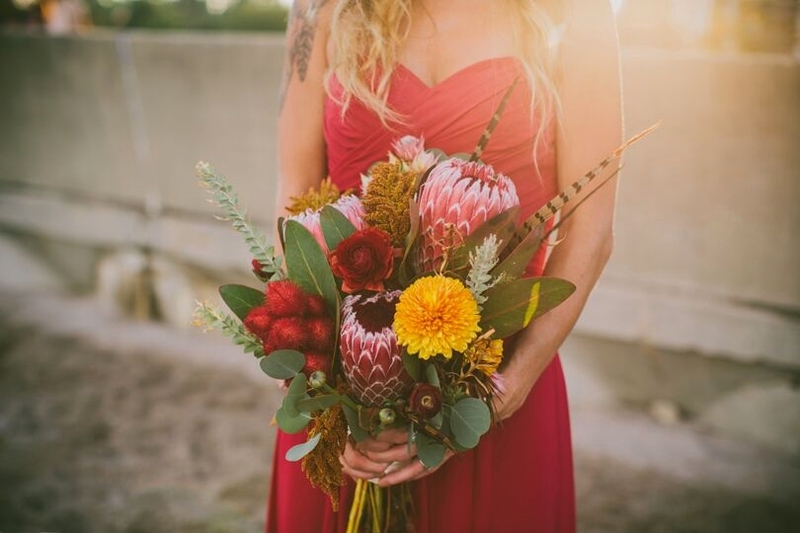 This bright colour stands out and will make your pictures pop. 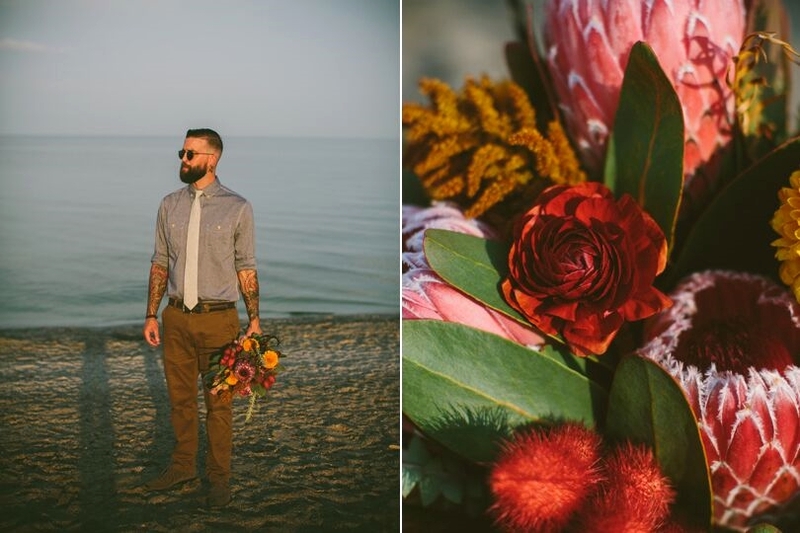 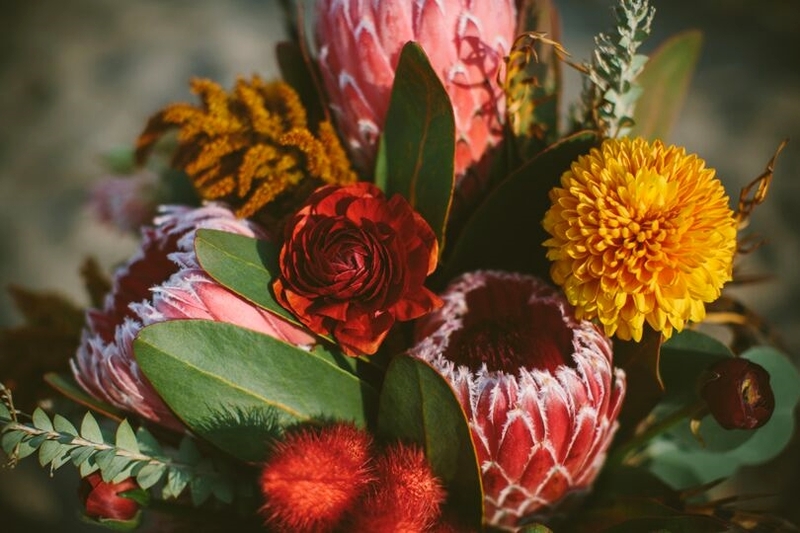 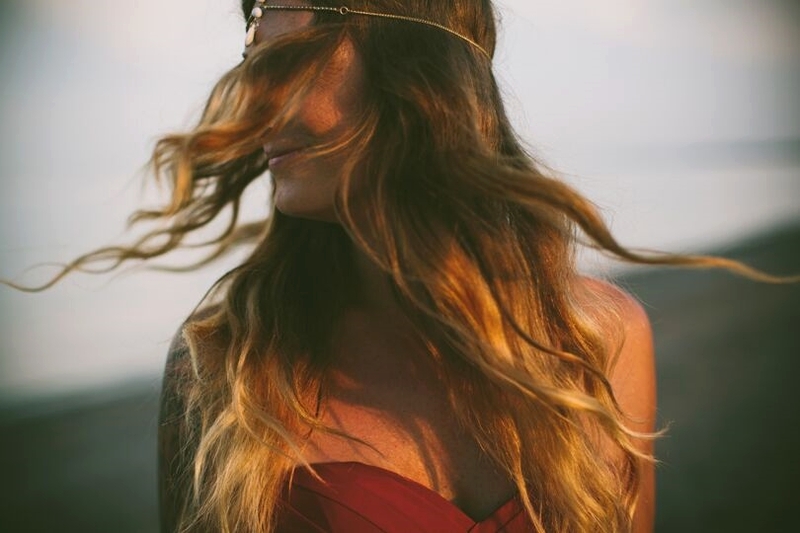 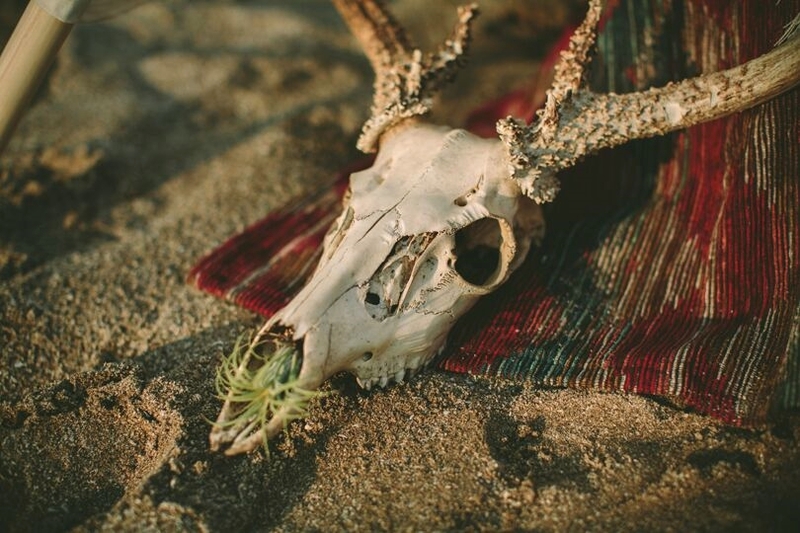 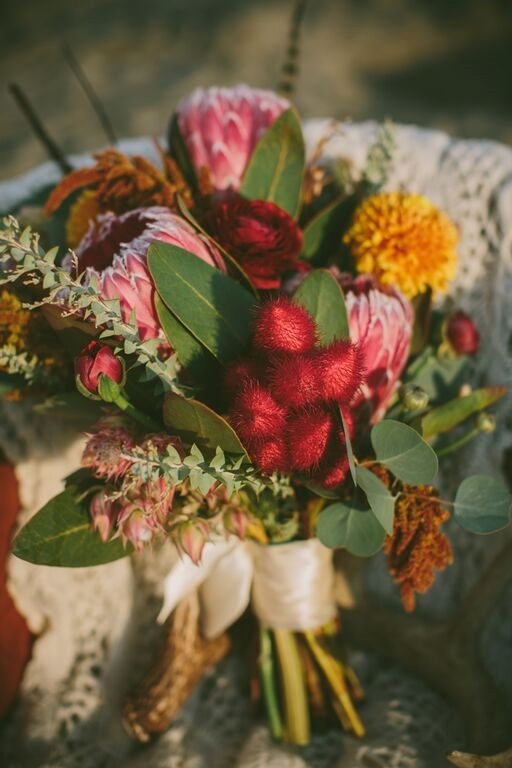 We just adore the tones and details that each photo features. 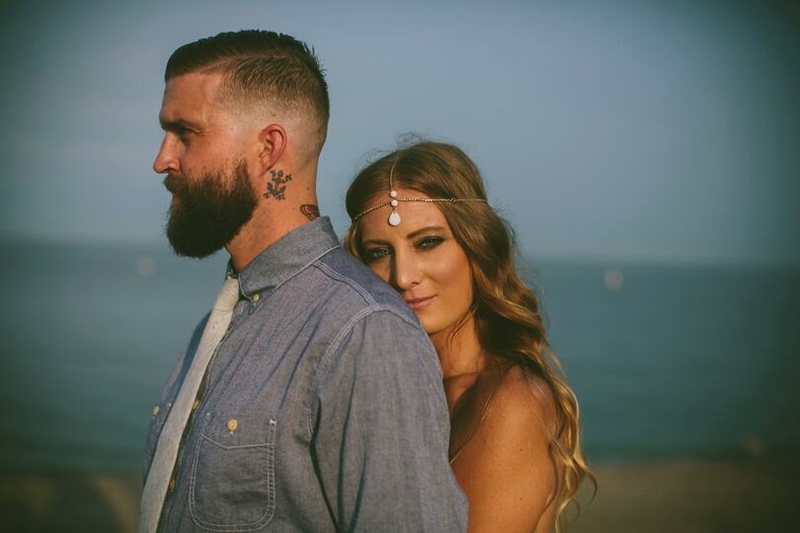 Big high fives to everyone involved that helped create these images and we can't wait to see this stylish couple's wedding photos! 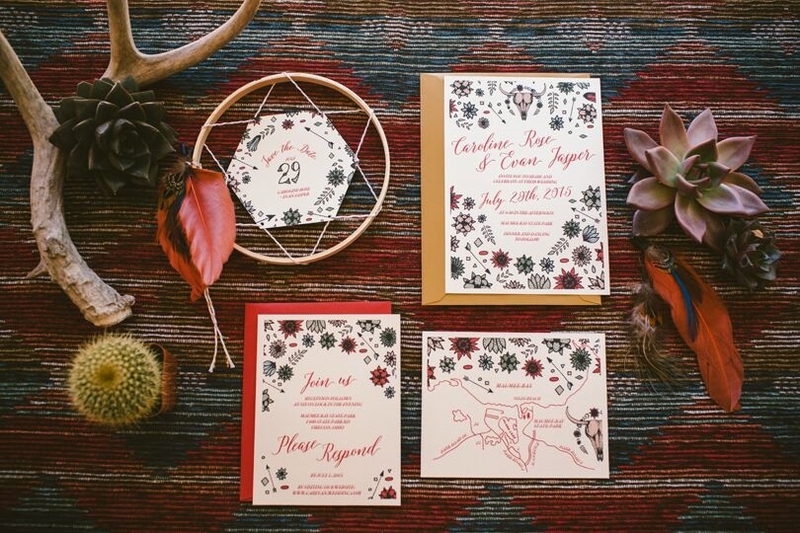 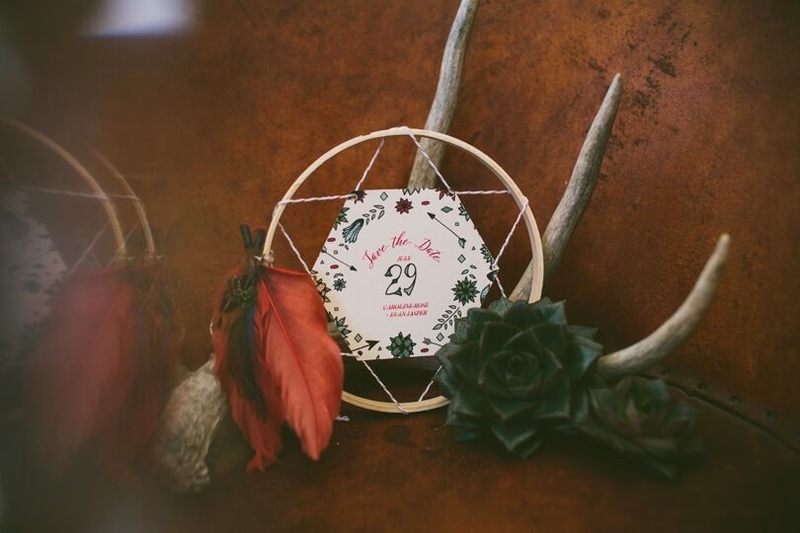 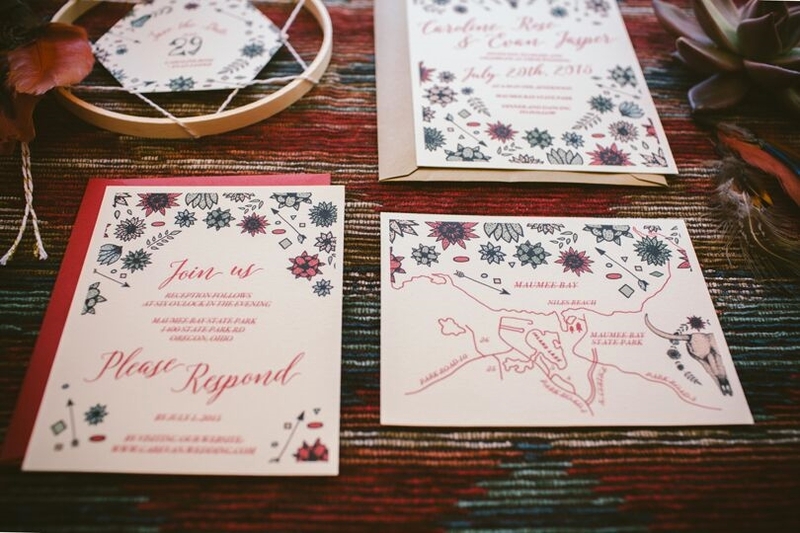 Here are some gorgeous boho style invitations! 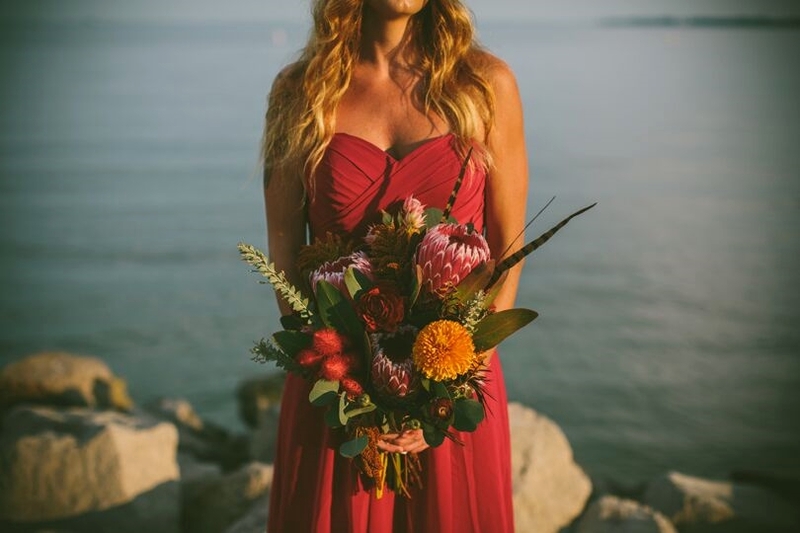 Loving this headpiece from Three Birds Nest and this gorgeous bright red dress from Simply Bridal! 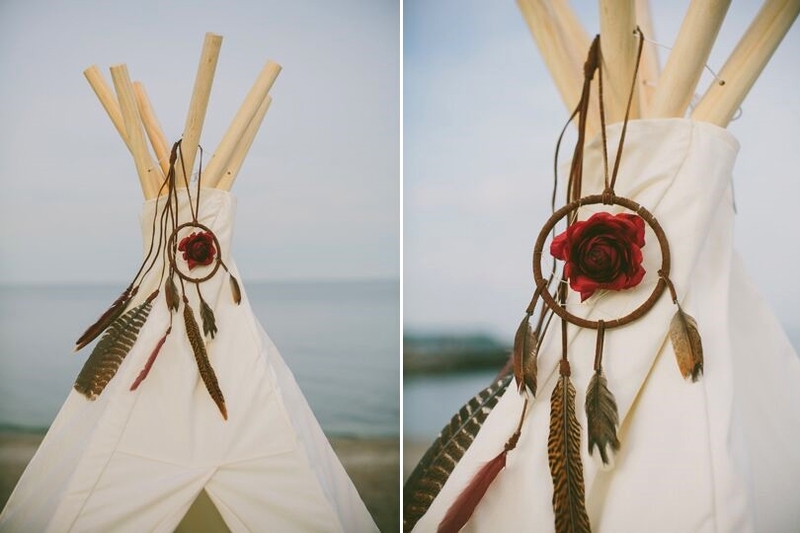 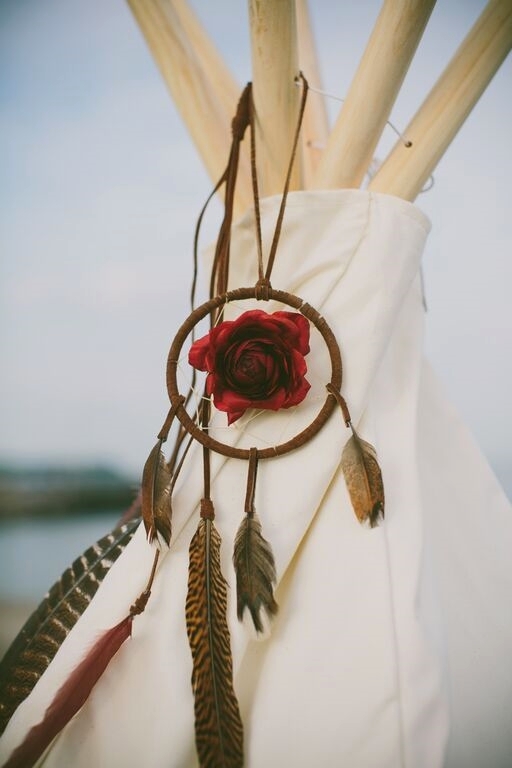 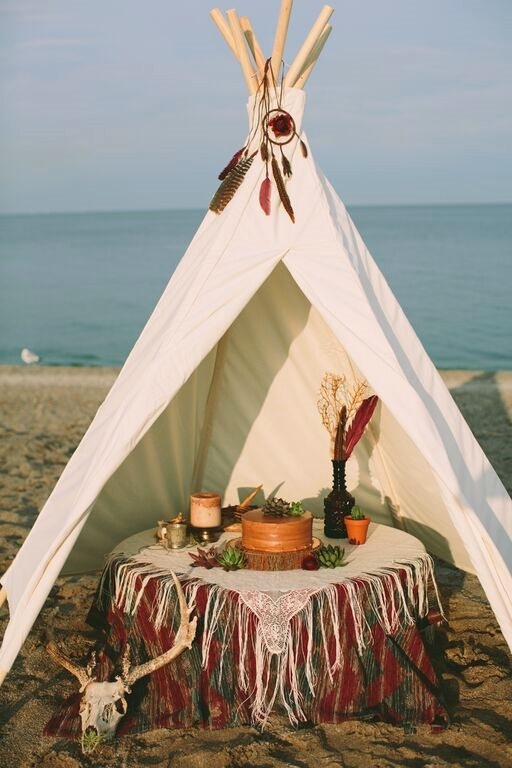 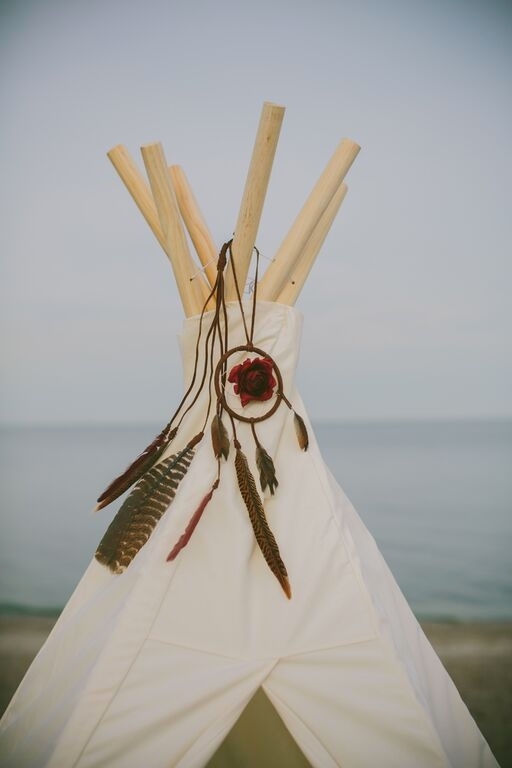 What a romantic teepee setup. 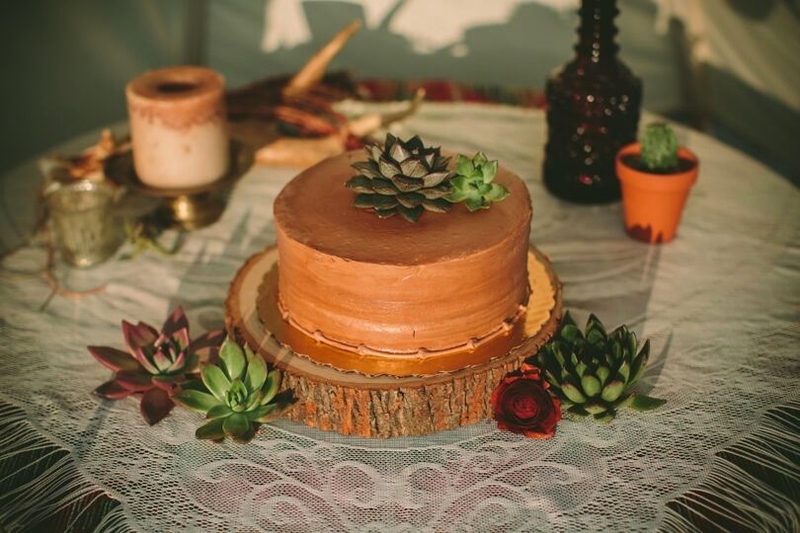 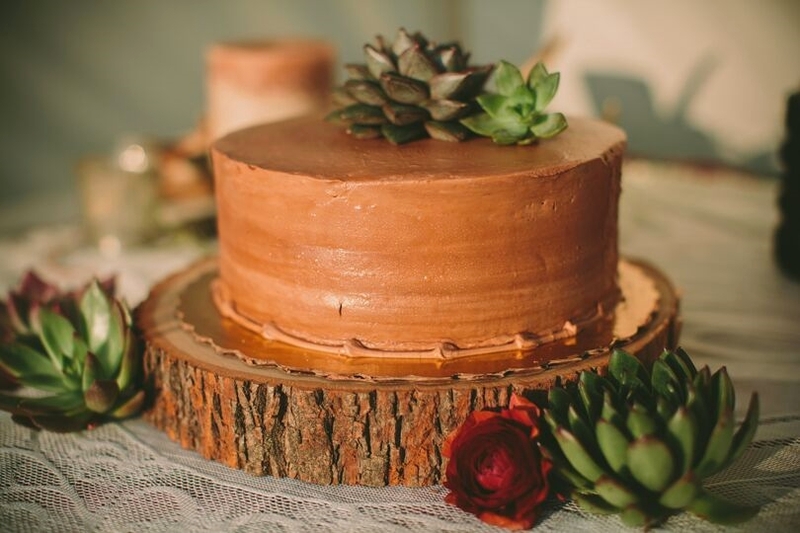 We adore these succulents on the cake.